Every August, I spend time in the kitchen making food for the freezer for back to school. I know the first 2 weeks of September when the kids are back in school is the height of craziness with our new routine, paperwork to fill out, and way too many books to cover with contact paper. 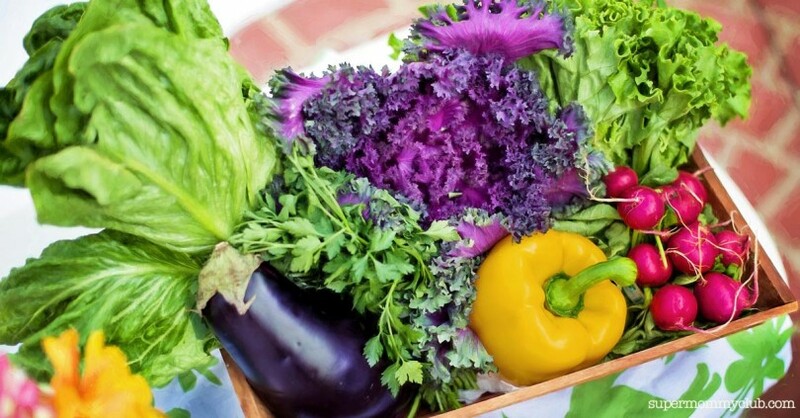 Feeling a bit overwhelmed by all those amazing once a month cooking plans you find online? Me, too! What if your family doesn’t like the recipes? Who has a day or 2 to spend all day cooking? Start with batch cooking, or what I like to call modular cooking. Start with side dishes to keep the process easy. Any time you make a side dish that freezes well, double the recipe, and put the extra in the freezer. Start doing the same with other parts of the meal, especially the sauce. Having extra sauce in the freezer gives you the base for soups or doctoring up leftovers for fast meals. Here’s more than 50 freezer meals and tips to help you get your freezer filled with meal shortcuts before school starts. Test each recipe with your family before making a batch for the freezer. Once the recipe is approved by your family, file it away in a freezer meal planning binder or in my favorite electronic tool, Evernote. Totally pinned this!! I can’t wait to get started prepping these!! They will make my life so much easier in the busy weeks!!! Thank you so so much!! 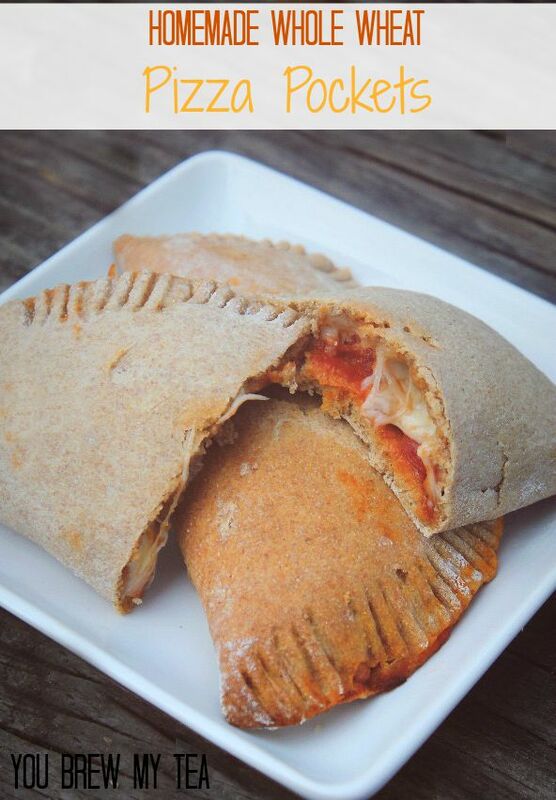 Thank you for including my post in your list of freezer meals. I love making freezer breakfasts and I’m definitely going to do more freezer dinner meals. I never tried freezing pasta meals, so I’ll be checking those out. I have been doing some of this for years but I am finding some new ideas here – thanks! Our favorite thing to do is to use the grill and then freeze. When chicken is on sale I will buy around 5 pounds or so and grill it all. We then pop it in the freezer and use it for various meals. I love grilled food and this is a very easy way to get the grilled taste in a quick way. I really like having the meat already cooked as it makes getting a meal on the table so much faster. Thanks for all these recipes! I need to start making freezer meals. It would make life so much easier. 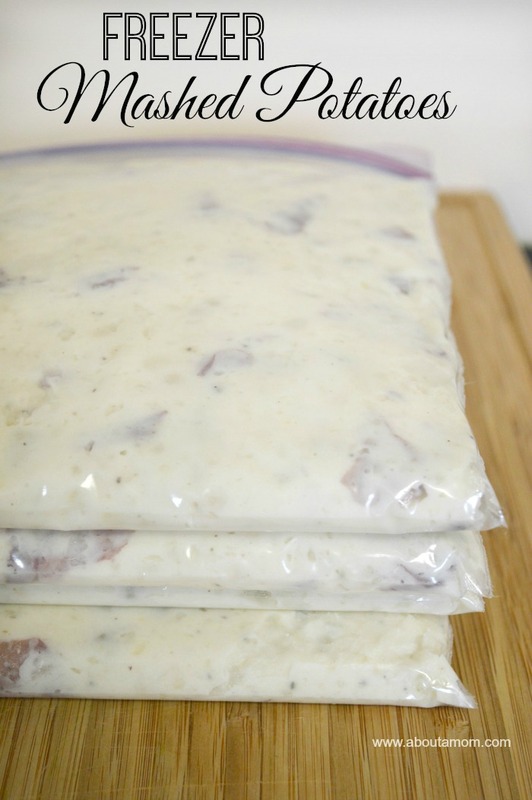 Thanks for a great list of freezer meals. I keep meaning to do something like this, but never seem to get it done. You’ve given me motivation to get it done! Yowzer! No more excuses for not having something for dinner. This is a great resource! I’m trying to get back to freezer cooking! I pinned this to use when I next get around to meal planning and shopping. Thanks! I hopped over from Ducks ‘n a Row’s Wonderful Wednesday because I wanted to pin this. Pinned! Thanks for sharing all these great tips for meal planning. Thanks for joining in the Inspiration Spotlight party. Hope you have a great weekend & to see you again soon. Pinned & shared. 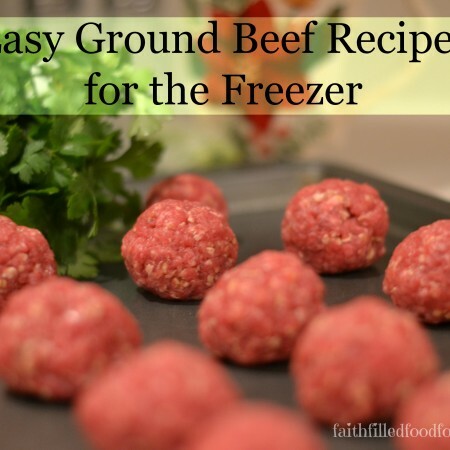 I am a huge fan of freezer meals….they were certainly a life saver after I had my first son! 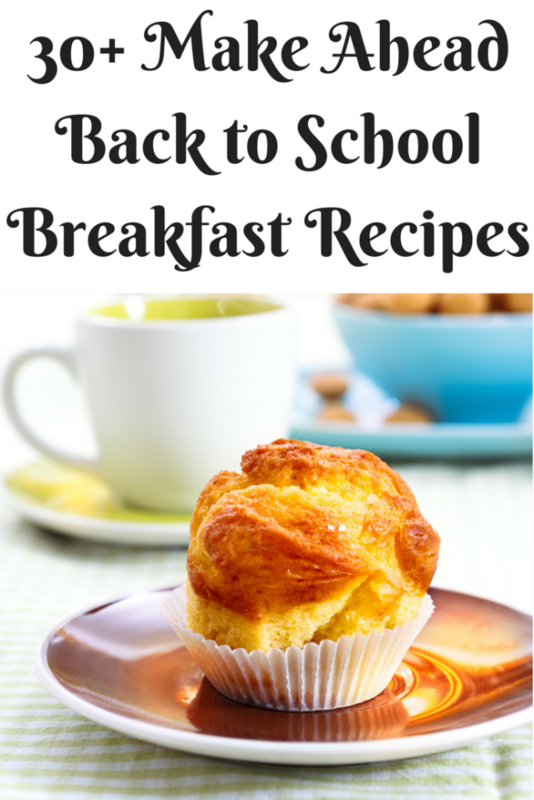 These sound like great time-savers for the busy back-to-school rush. Thank you so much for sharing this with us at Merry Monday! We hope you’ll join us again this week! 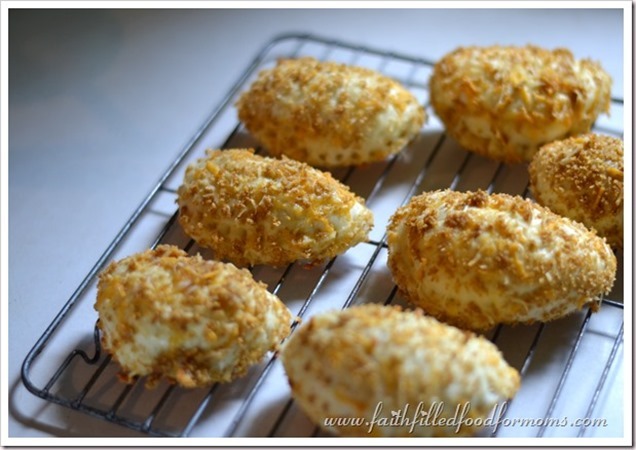 I love the idea of freezer cooking, but I seldom make the time to do it. I know better – it’s so much easier when you have it right there and can pull out a meal. 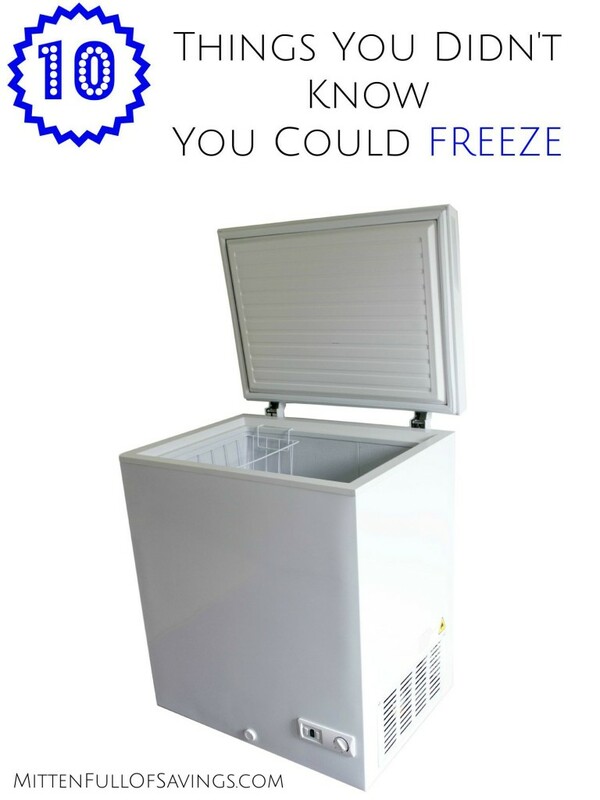 I even have the freezer space to do it…so thanks for the inspiration. I’m turning over a new leaf for fall. AND Thanks for stopping by Front Porch Friday, we’re featuring your post this week. Just start small. 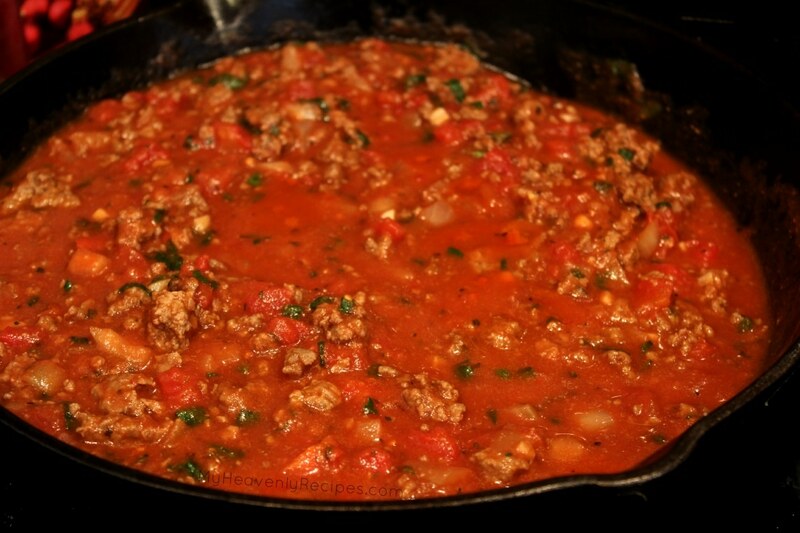 Do a double batch of a meat sauce or side dish and freeze it. Over time you’ll have a nice inventory in your freezer.